This morning I had messages from two students. Both have important exams this week. One emailed to say she had not time to do anything but revise. The other, who is studying for several exams at degree level, sent me the final revisions for her noir novel, due to be published in August. That was commitment: commitment to her book, to her editor, to her publisher. Commitment to writing for publication means taking on board all aspects of the job--and yes, it is a job. It may be creative, it may be an art, it may allow you to work flexi-time. But writing has all the same pressures as any other business--research and development, selection of the best materials for the job, deadlines, attention to detail, scrupulous checking and discarding when necessary to ensure a perfect product. No matter what is happening in your life, writing and the commitment to completing projects with set deadlines has to come first if you want to be seen as reliable. One way to develop accountability and start building a writing platform is to join a writing group. Writers pass through various on- and off-line communities in their writing journey. Cyber-writing-friends, met at the start of the adventure, will disappear and re-appear at various points along the way. 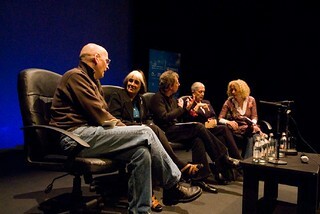 Each and every writing group has something to teach as regards developing talents, finding an authentic writer's voice. 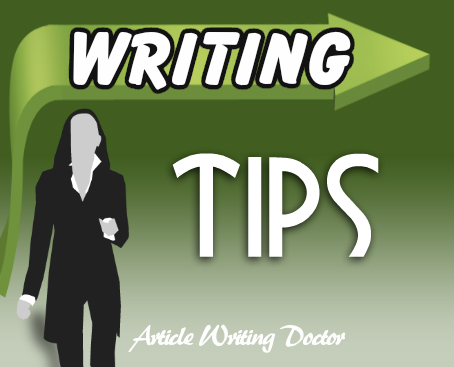 Each satisfies a particular need at a specific stage of a writing career. These writing communities develop the sense of writing commitment so important to writers both at the beginning and throughout their career. But commitment needs to be more than logging a set number of words per day--though that's a pretty good start. Commitment needs to be two-way. And it's the sharing and the genuine interest in promoting the success of everyone in the group that's the key to the most successful writing communities. We may all at some time have joined a group which seems to be a mechanism for its leader's shameless self-promotion. We have all suffered from crits which are showy stylistic gems proving the awesome cleverness of the critter but which give no constructive help to the beleaguered author. Some groups are victims of their own success, grow too big and writers drift away. Choose your writing communities carefully. Your writing friends are your family for the duration of your writing journey. Choose friends whose focus is akin to your own. Banding together will make you stronger. Always arguing about products and promotion will not. Choose a group where you share ideals and if possible genre. Promote each other and your enthusiasm will increase sales exponentially. Thousands of followers on FaceBook and Twitter will not sell your book any better than a group of family, best friends, workmates and writing communities who support you and who buy your book and recommend it to everyone they know. It won't happen in a day. Marketing like writing needs consistent effort. Commit to your writing and to your writing friends and watch your sales increase. Good suggestions Anne. Writers Groups are a fantastic way to keep up the commitment. I also find that using a diary helps - scheduling in the time for my work. Such a great, motivating post!! Despite my efforts, I don't always treat writing like it's my job and it deserves to be thought of that way. To-do lists work for me provided I remember to write them and don't use the backs of envelopes which end up in the recycling before I finish. Saumya, just visited your blog and it seems to me amazing that you fit so much into your life and manage to keep writing as well. Great motivational writing tips--I loved the third one too. Wonderful post! At first writing didn't feel like a job - now it does, but it's the best job I could have. I loved this post! It is so true about making deadlines and sticking to them. There will always be a million other things you could be doing instead of writing, but I've learned that writing needs to stay at the top of my "to-do" list if I want to get it done each day! Great info. A critique group really helps keep me on track! 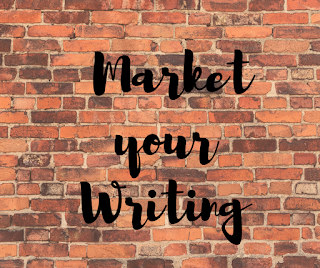 Marketing has become an important piece of the writing process, something a lot of writers are not quite ready to embrace. Annie, great post. It's so true that we if we want to be a successful writer we need to treat writing as a job, as a commitment. I favor 'to do lists' and try to work from them. I do get sidetracked, but reign myself in. Writing groups and critique groups are a must - they help you hone your skills, and you can be a help to those newer writers. Pay-it-forward should always be in the forefront. And, if you're working with a publisher or agent, you must meet deadlines. I treat it as a full-time job. Having done so, I can't believe what I've learned and achieved in less than two years. Love this! I'm adding a short blurb on my blog, The Writing Mama and a link in my Top Ten blog posts for my newsletter. Good post, Annie. And so true. Writing is HARD WORK and the sooner writers realise that the better they will do.